No matter what phase of the car buying journey you’re currently traversing, it helps to be provided with assistance and support along every step. 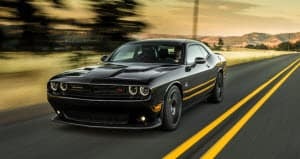 That’s why the team at Price Motor Sales has designed this library of Chrysler Dodge Jeep Ram Trim Comparisons. Within each of these articles, drivers near Cassville, Mt. Union, and Huntingdon will discover more about the intricate details in each trim level of your favorite model. By taking some time to review the unique technologies and capabilities in your favorite vehicle, you’ll more easily narrow down your options until you find the one that’s ideal for your needs. What’s the best part about choosing the car that’s right for your lifestyle? Taking a look at your options and customizing the cabin to suit your needs, of course! Luckily, our team makes that even easier to accomplish from the comfort of your own home with these convenient trim level comparisons. Once you’ve clicked on one of these articles, you’ll be presented with a rundown of all the most important aspects of each vehicle—from engine options to safety gadgets, and just about anything else you can imagine. With the help of these specifications, you can more quickly identify the trim that contains that special feature you’ve been wanting most inside your ride. From there, all you have to do is visit your dealership for a test drive—it’s as simple as that. How Can These Reviews Help Me? Just because you’re busy cooking dinner or playing with your kids doesn’t mean that you shouldn’t be able to explore the ins and outs of the vehicle that’s been catching your eye. And by taking a look at the details of each trim level available for your automobile, you’ll get a better sense of the options that are catered to your family’s preferences. 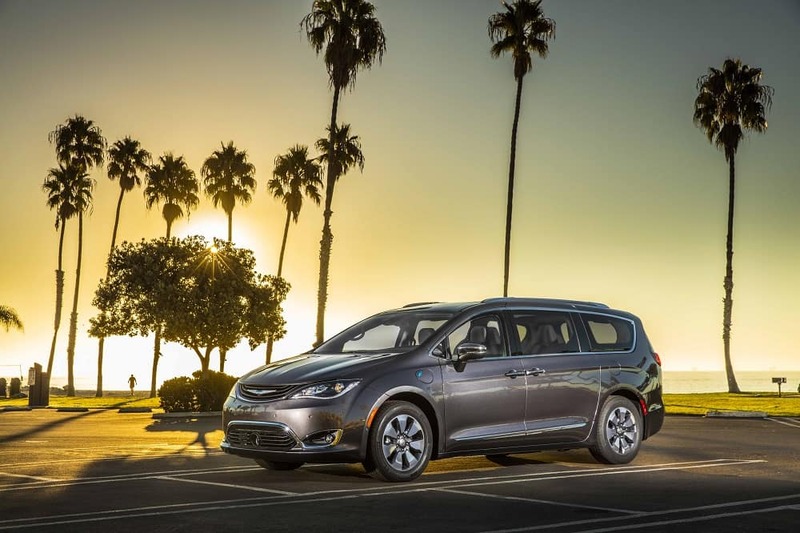 After you’ve selected the trim comparison review that interests you most, you’ll read more about some of the most innovative technologies, impressive performance, and intelligent safety features found in the cabin of your vehicle. Plus, you’ll learn more about both the standard and optional amenities available to you so that you can properly adorn your car to suit your particular way of life. All in all, these handy pages will offer up the details required to efficiently shrink your list of options until you come face-to-face with your perfect automobile. Choose Your Trim Comparison Today! Ready to learn more about our Chrysler Dodge Jeep Ram Trim Comparisons? Well, all you have to do is click on one of the articles below and start reading. Thanks to the information found in our trim guides, you’ll arrive at your dealership knowing exactly which car you want to test drive. 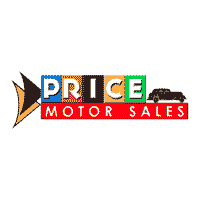 If you realize that you’d like to speak to a knowledgeable professional at any time while you’re exploring our trim comparisons, feel free to reach out to Price Motor Sales. We’re always happy to assist drivers near Cassville, Mt. Union, and Huntingdon with anything you need. Once you’ve settled on the vehicle that’s right for you, stop by our showroom or schedule your test drive today!